At Canyon Ridge Pediatric Dentistry, we practice restorative dentistry for children. Understanding how essential the teeth are to the overall health of the mouth, jawbone and body, we seek to restore your child’s teeth whenever possible. If you live in Parker, CO and your child damages a tooth, we encourage you to call our office at (303) 390-5183. 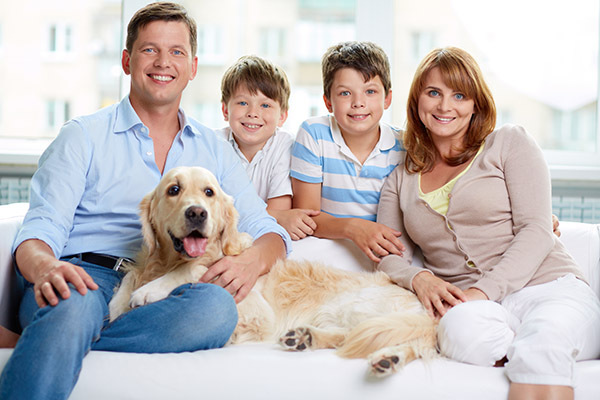 We will examine your child and determine the best way to save his or her natural tooth. There are multiple methods and procedures we use to avoid pulling out any of your child’s permanent teeth. This is possible since we use the latest in dental technology to treat your child. The more extensive the damage is, or the more infected your child’s tooth becomes, the more challenging it can be to save it. Due to this, it is imperative that you seek us out quickly to treat your child’s teeth. Our staff is friendly and accommodating, and we will do whatever we can to get your child’s appointment scheduled for a time that is convenient for you. While most adults are familiar with restorative dentistry, these solutions are also available for children. If you have a child or teenager, remember that their permanent teeth are the only teeth that they will ever have. If your child damages one while playing sports or swinging on the monkey bars – give us a call. At Canyon Ridge Pediatric Dentistry, we can restore a child’s teeth using a variety of methods. If we can correct the damage quickly, there is a reduced risk of the site becoming infected or the damage spreading. With younger kids, we typically recommend a non-invasive bonding procedure because we can complete it quickly. With the bonding procedure, a tooth-colored material is applied to the tooth and matched to its shape. Once it looks perfect, we will use a dental light to harden it. The results look natural and your child will be able to have a newly restored tooth in one visit. The procedure is painless, which also makes it beneficial for both children and adults. The one challenge to be aware of is that the child’s teeth may continue to grow. If this is the case, the restored tooth may appear shorter and need to be touched up when the child becomes an adult. As experts in restorative dentistry, we can help them now and in the future. If someone in your family has a damaged tooth, give us a call at 303-390-5183 so that we can restore it to full functionality. If your child has damaged a tooth and needs it to be restored quickly, do not hesitate to call us for immediate dental restorations. Perhaps the fastest procedure we offer, dental bonding can be completed in one visit. This, however, is not the best solution for everyone. We also offer dental crowns. A crown surrounds the tooth like a cap and is more effective if there is extensive damage or a loss of enamel. While both require two visits to our dental office for completion, we can provide patients with a temporary veneer or crown on the first visit to restore their smile and allow them to eat soft foods. After the second visit, where the permanent crown is placed, the patient will be able to eat all types of food again without fear of discomfort. By using a two-step process, we can ensure that you have a solution for restoring your child’s damaged tooth. Check out what others are saying about our restorative dental services on Yelp: Restorative Dentistry Parker. At Canyon Ridge Pediatric Dentistry, we practice natural looking restorative dentistry. Whether your child has a tooth that is damaged or infected, we can restore it using a variety of tooth-colored materials that can be matched to the shade of the surrounding teeth. This way, once placed, the restorative parts will appear natural and blend in with your child’s teeth. Whether your child is getting a filling, bonding procedure or having other dental work done, we work to ensure that the restoration looks identical to his or her natural teeth. How long will my child’s restoration last? We treat patients throughout the Parker area and have found that dental restorations can last anywhere from five years to a lifetime. The length of a restoration is highly dependent upon the patient. A restored tooth needs to be treated and protected like a natural tooth. Your child must continue to brush and floss; not eat or bite down on anything inedible; and avoid grinding his or her teeth. 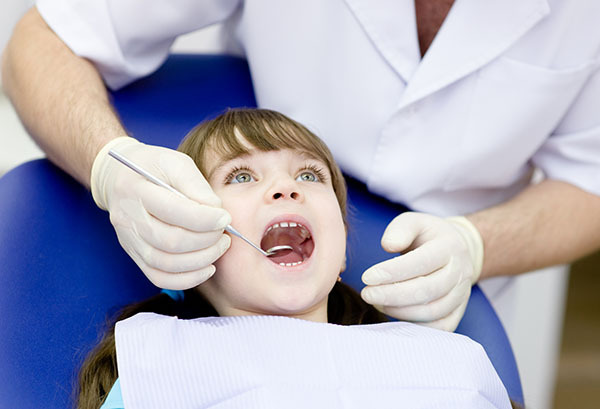 If your child does so and has regular dental checkups, the restoration can last for twenty years or more. For more information about restorative dentistry or to schedule an appointment with our dentist office, call (303) 390-5183.